Your home is a reflection of you. Stylish, artistic, and distinquished. 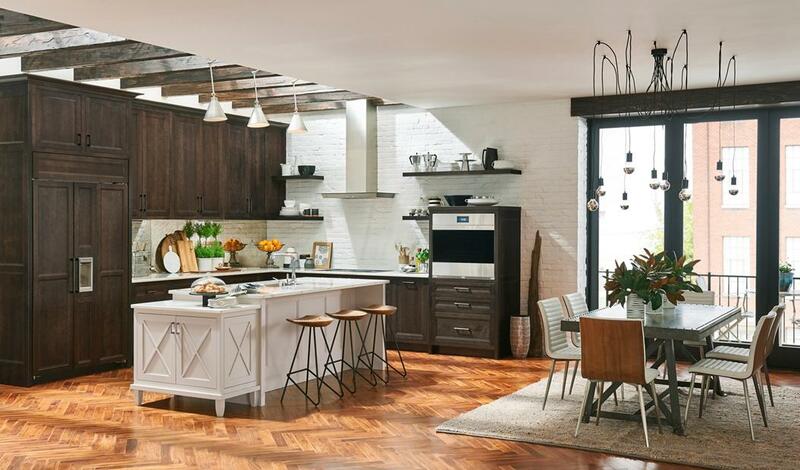 Extend your personal style into every room of your home with refined cabinetry from Medallion. 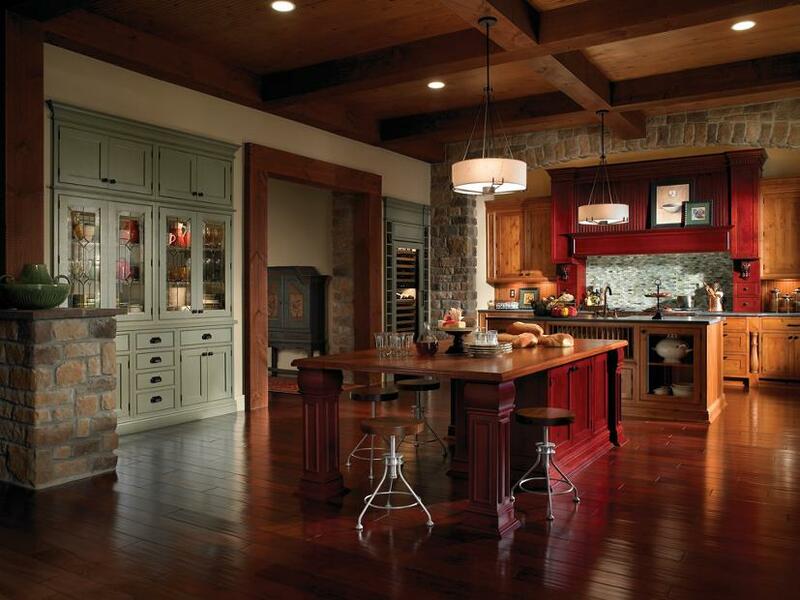 Let no detail go unnoticed, from floor to ceiling cabinetry, to custom finishes that add your personal flair. Medallion's precise craftsmanship will fulfill your refined tastes and leave a lasting impression with every guest that steps through your door.